3 weeks ago my class of online journalism students were introduced to the website they were going to be working on: BirminghamRecycled.co.uk – environmental news for Birmingham and the West Midlands. The site has been built by final year journalism degree student Kasper Sorensen, who studied the online journalism module last year. Tweetgrid of all journalists’ tweets – again, every journalist has a Twitter account. This pulls them all together. Kasper sent the whole team an OPML file of subscriptions to RSS feeds of searches for every Midlands area and environmentally related keywords. In other words, journalists could import this into their Google Reader and at a stroke be monitoring any mention of certain key words (e.g. ‘pollution’, ‘recycling’) in Birmingham areas. The site itself is clever too. The About page has a list of all contributing journalists with individual RSS feeds. In addition, each author has a link to their own profile page which not only displays their articles but pulls Twitter tweets, Delicious bookmarks and blog posts. Kasper wanted to explicitly follow a Mashable-style model rather than a traditional news service: he felt an overly formal appearance would undermine his attempts to build a community around the site. This entry was posted in online journalism, twitter, user generated content and tagged birmingham, birminghamrecycled, community, google, journalism education, kasper sorensen, online journalism education, online journalism students, OPML, RSS, twitter, West Midlands on March 19, 2009 by Paul Bradshaw. If you have a few minutes to spare this afternoon, log in to Twitter and look for the hashtag #twask. What is #twask? Well, anyone wanting to ask a question about Twitter can use the tag – and anyone answering those questions can do the same. 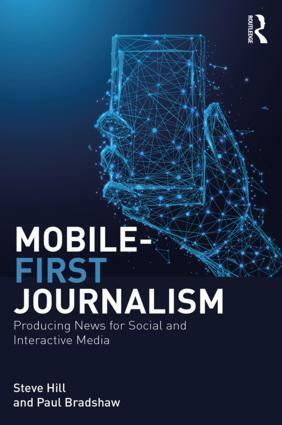 The whole thing is the idea of final year journalism degree student Kasper Sorensen, who wanted to help online journalism students find their feet on Twitter. I think it’s pretty great. Read more at his site. 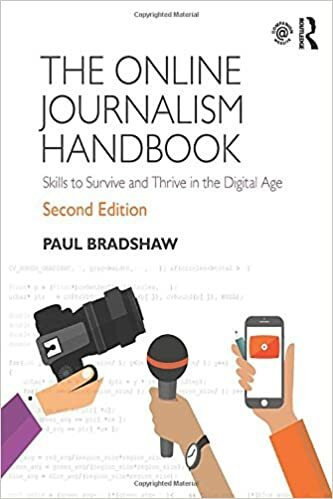 This entry was posted in twitter and tagged journalism education, kasper sorensen, online journalism education, online journalism students, twask, twitter on March 2, 2009 by Paul Bradshaw. Before the year ends please allow me to publicly congratulate Azeem Ahmad on winning the Birmingham City University ‘Student Online Journalist of the Year’ award, sponsored by Trinity Mirror. Azeem graduated this year from the journalism degree. For his final year project he worked as the Web Editor for ENO (Environmental News Online), along with Editor Rachael Wilson. Azeem built the site from scratch using open source content management system Joomla, a raft of plugins, and even survived a hacker attack. But more importantly, he has probably grasped the workings of a networked environment better than any other student, using Twitter particularly effectively, building RSS mashups, learning about search engine optimisation, and exploring the vagaries of online communities. With Rachael he managed a team of second year journalism students as they learned online journalism on the job – the first time I’d tried such a model, which seemed to work very well. I thoroughly enjoyed reading Azeem’s blog entries and seeing the problems he faced in building and maintaining the site both technically and editorially. But, unsurprisingly in the current environment, Azeem has not yet landed a permanent journalism job and so is not blogging as often these days. I’m hoping that changes in ’09. Good luck, Azeem. This entry was posted in online journalism, SEO, twitter and tagged azeem ahmad, birmingham city university, ENO, environmental news online, hacker attack, Joomla, online journalism education, online journalism student of the year, online journalism students, rachael wilson, search engine optimisation, Trinity Mirror, twitter on December 22, 2008 by Paul Bradshaw.